Back to school brings lots of new chaos and challenges into our lives. What it doesn’t need to bring is an excuse to ignore our beauty routine! 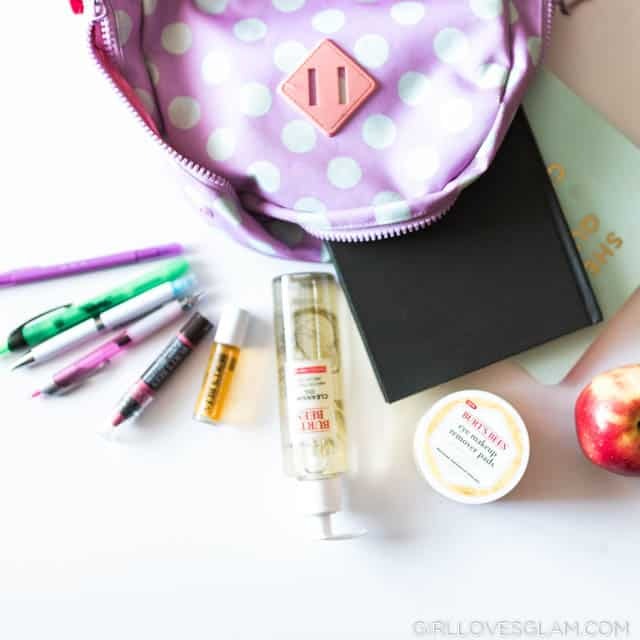 Walmart has a ton of great Burt’s Bees products you need to get ready for back to college and school. 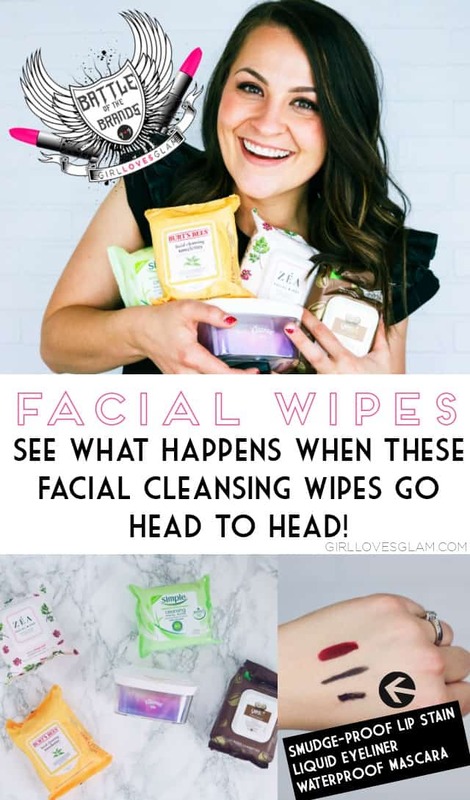 Whether you are a busy mom who is taking her kids to and from school, or you are a high school or college student staying up late and waking up early for class, your beauty routine shouldn’t be ignored just because of the chaos. Why Get Body Waxing Services? 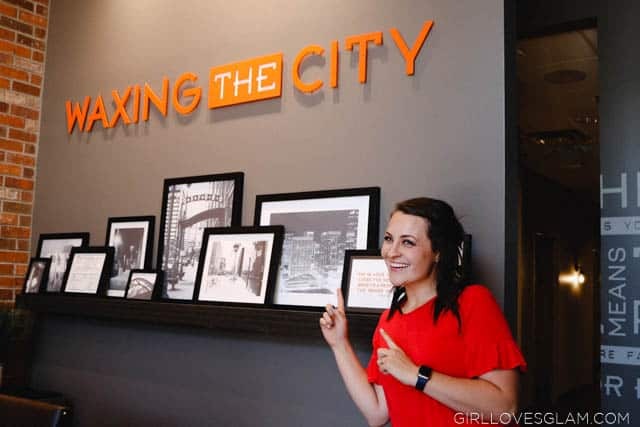 When I was in beauty school, it was the first time that I learned about body waxing. I had gotten my eyebrows waxed for years, but I never gotten any other part of my body waxed. I am a huge believer in it now! The summer heatwave has officially hit us! It was like in the blink of an eye it went from rainy days to scorching temperatures! Hot temperatures can be really tricky with babies, especially when you have summer travel plans. We are getting ready to head to California later this month and I am thinking ahead for full days at theme parks, beach days, and hot weather. 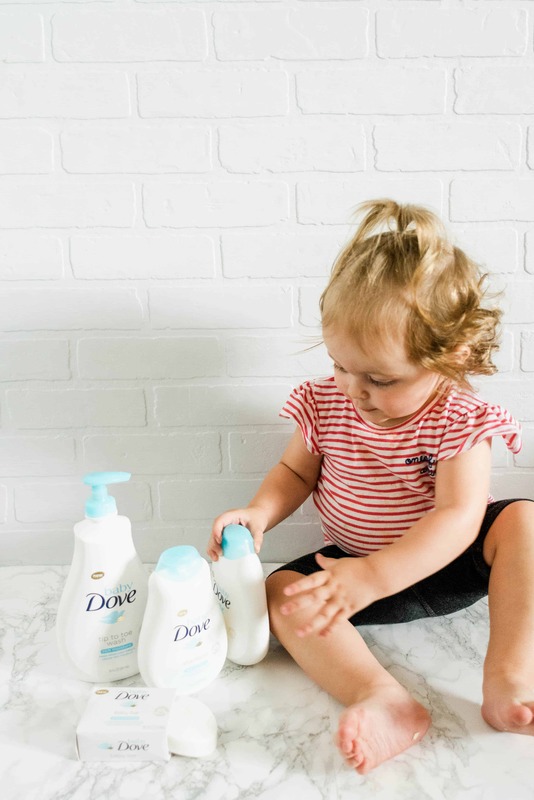 I can honestly say that creating sponsored content with a company hasn’t ever made as much as an impact as working with Baby Dove has. 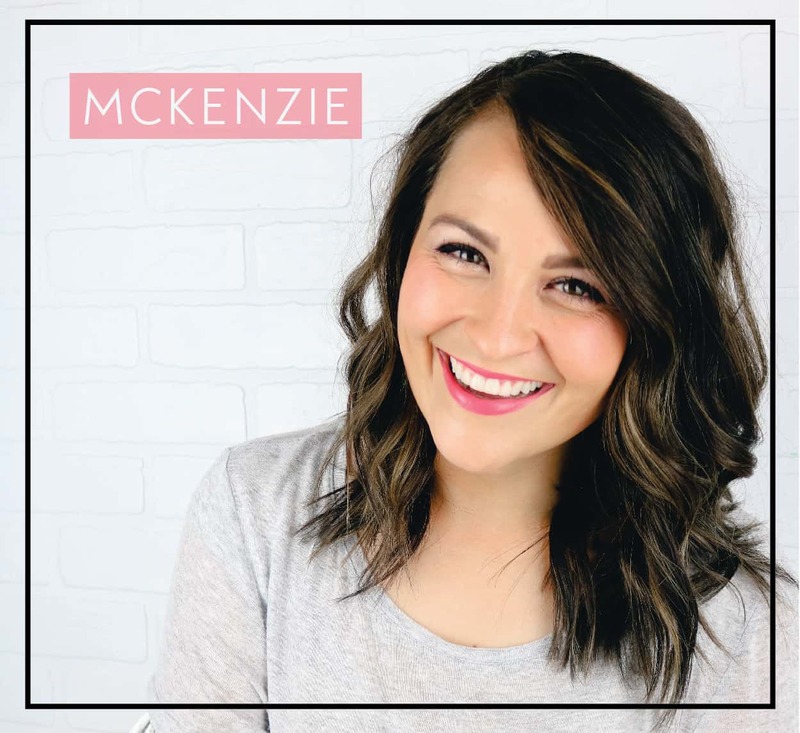 It has drastically changed my toddler’s skin and I am just so grateful! I turn 30 in a couple of weeks. I had the sad realization that I needed to start focusing more on my skin a few years ago. My skin wasn’t the youthful skin that it once was and I needed to focus on it more. I started by using facial SPF, something I hadn’t ever done! It was a hard adjustment to make because it made my skin feel greasy and my makeup didn’t stay on very well. I have used a few brands over the years, but I honestly couldn’t ever find one that I loved. That’s why I was so excited to learn that Olay Whips, a moisturizer I have already fallen in love with, made SPF 25 moisturizer! 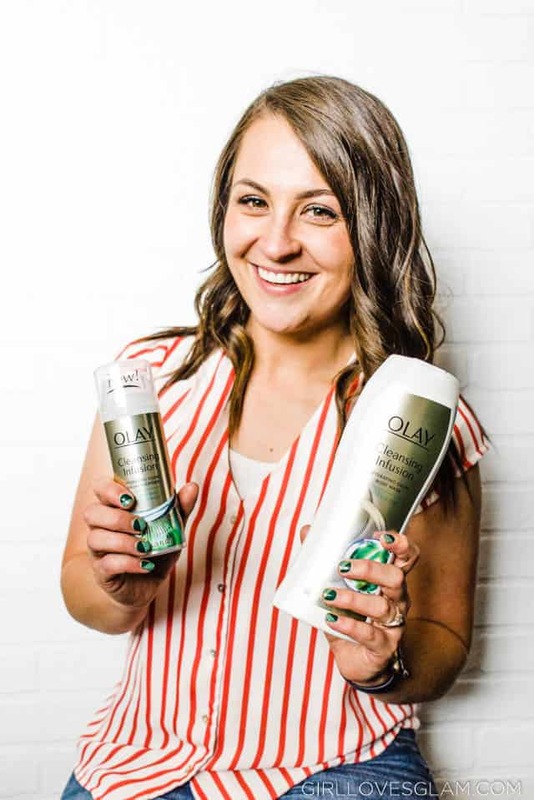 By now, you know how much I love Olay Cleansing Infusions! I also know that many of you have purchased it for yourself and are loving the results as well! The winter really did a number on my skin. I have been working to take better care of my body this year. This includes taking care of my skin. Now that I am turning 30 this year, I am realizing just how important skincare needs to be in my routine. 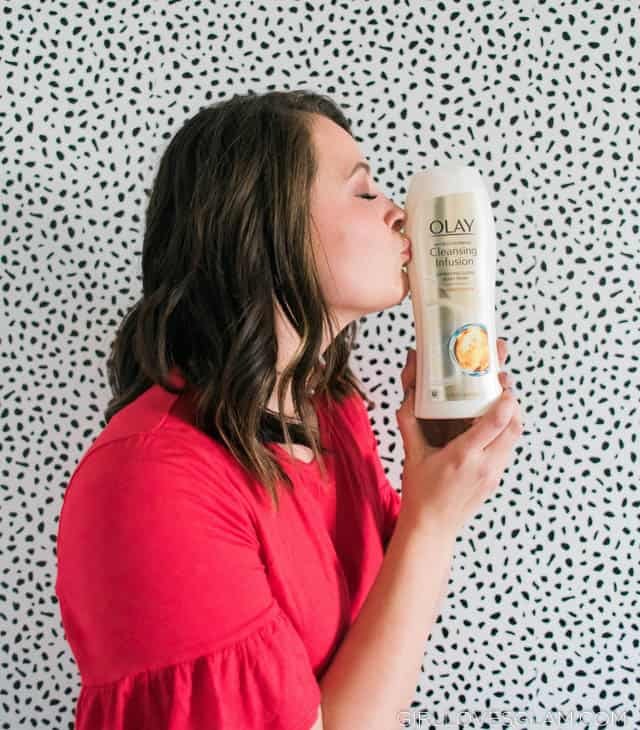 I recently was introduced to Olay Cleansing Infusion products. They have become part of my #GlowUp goal. Get it, growing up with glowing skin? There isn’t a lot of focus on baby skincare, unless there is an obvious problem with their skin. I learned this the hard way when my baby’s skin was showing signs of being quite sensitive. She would get bumps on her skin from lotions, wipes, and body wash. It was so sad! Most of these things could have been easily ignored, which is why it is so important to pay attention to your baby’s skin. 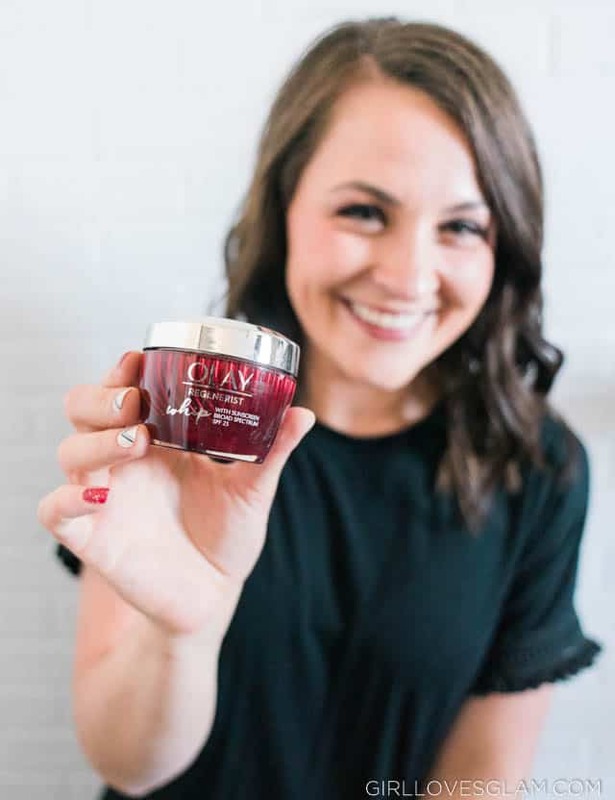 They aren’t able to tell us if something is wrong with their skin, so it is important to really pay attention to how their skin is reacting to any new product you are using. 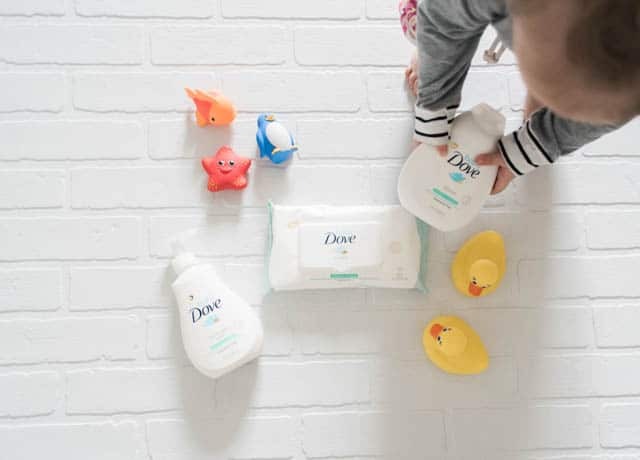 That is why I was thrilled to partner with Baby Dove on this sponsored post. We have been using their products and they are working wonders on my baby’s sensitive skin. The changing of seasons can also bring a lot of change to a baby’s skin. The more time spent outside will bring a lot of new experiences for a baby, and that can bring new challenges for their skin as well. It is something that we, as parents, need to be aware of. If you followed my 2017 handmade bath bomb series, you saw 12 different recipes for those beloved bath bombs we have all come to love! I am excited to continue sharing handmade bath bombs this year! 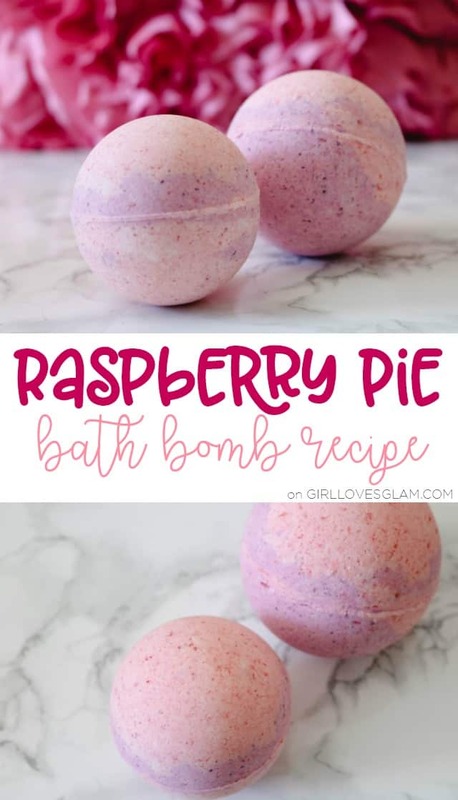 To kick it off, I am sharing this delicious raspberry pie inspired bath bomb. It smells just like a hot pie out of the oven! My skin gets incredibly dry during the winter. I know that this is an issue that a lot of people deal with. My skin is dry all year round, so the extremely dry months are really hard on my skin. I have tried a lot of moisturizers in the past. Some of the issues I have experienced with moisturizers have been that they are too thick, sticky, or they don’t give me the moisture that I need. 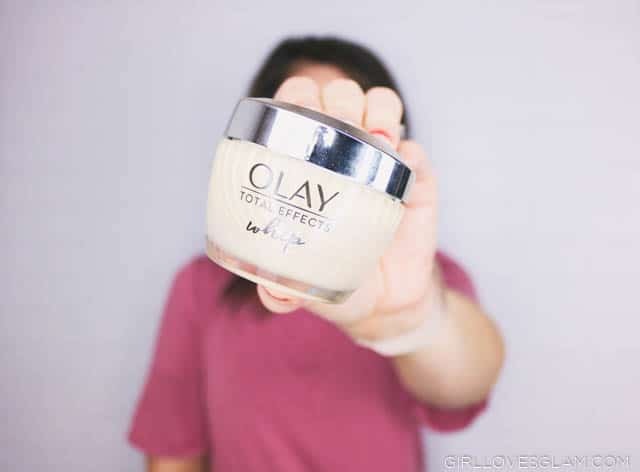 That is why I have really enjoyed using the Olay Total Effects Whip! It is helping me combat my winter skin problems. I have been using it for about a month now and my skin is feeling more moisturized than it has felt during the winter months in years past.